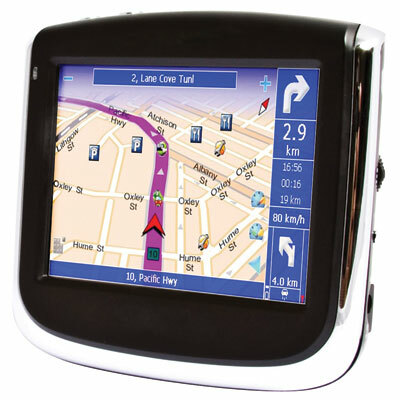 That's right, one Fox Finance Group Facebook Fan will receive a FREE GPS on the 30Th January, 2010. In conjunction with our new "Refer a Friend" promotion where you get $100 and your friend gets a FREE GPS we are offering a FREE GPS to our Facebook fans. All you need to do is register your name and email address (and agree to go on our database of course) and you will go into the draw. You can get a extra entry by referring your family or friends to this competition as well.